Erica and Ursala Heartman!!. . 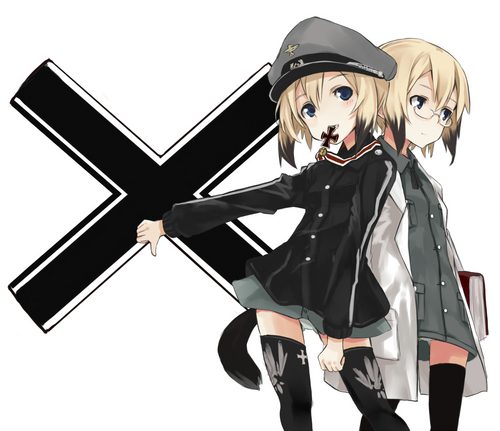 HD Wallpaper and background images in the Strike Witches club tagged: strike witches.